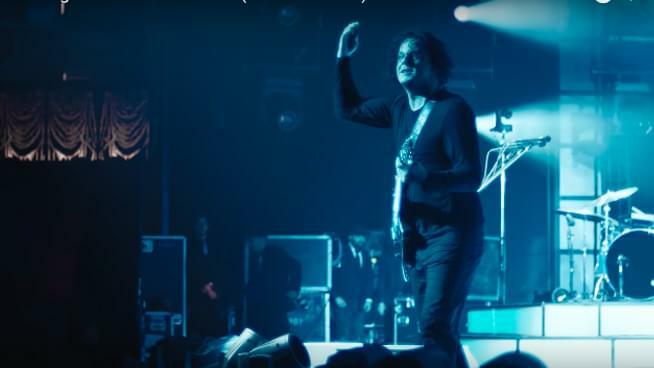 Live concert film Jack White: Kneeling at the Anthem D.C. is due out September 21. It will chronicle his sold-out show at The Anthem in Washington D.C. The exclusive will be available on Amazon Prime and will show a six-song set, which will also be available on a live EP the same day. It will also showcase his surprise performance at a high school in D.C. during his Boarding House Reach tour. The set, which covers career hits, support his excellent Boarding House Reach. Check out the trailer below.